Updated to reflect the most current TOEFL formats, this book presents more than 1,000 practice questions with explanatory answers designed to prepare students to succeed on both the Paper-Based TOEFL (PBT) and the Internet-Based TOEFL (iBT). 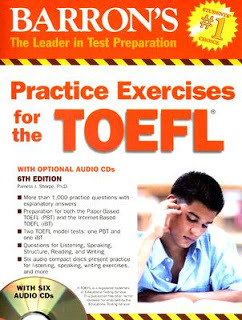 A TOEFL practice test with instructions for evaluation is also included. 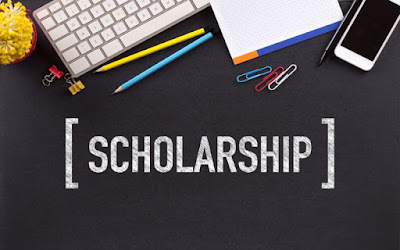 The scores are not valid outside of the place where they are administered, but the college or institution accepts the PBT that they administer as an official score. This PBT is also caJled an Institutional TOEFL. The other purpose of the PBT is to supplement the official Internet-Based TOEFL in areas where Internet-based testing is not possible. The scores are usually valid outside of the place where they are administered. This PBT is also called a Supplemental TOEFL. The Paper-Based TOEFL has three parts: Listening Comprehension, Structure and Written Expres-sion,and Reading. ln addition, the Test of Written English (TWE) is an essay that is required to provide a writing score. The PBT is a linear test, which means that everyone who takes the TOEFL during the same administration will see and answer the same questions. The total score is based on a scale of 310-677.